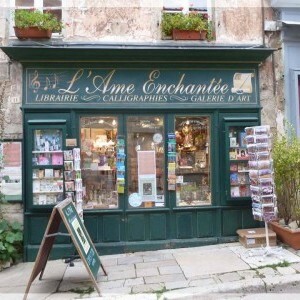 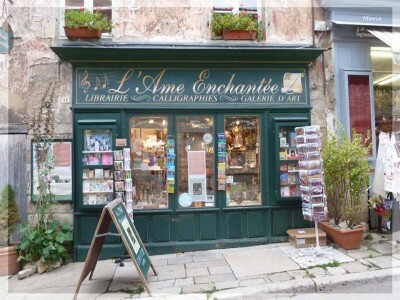 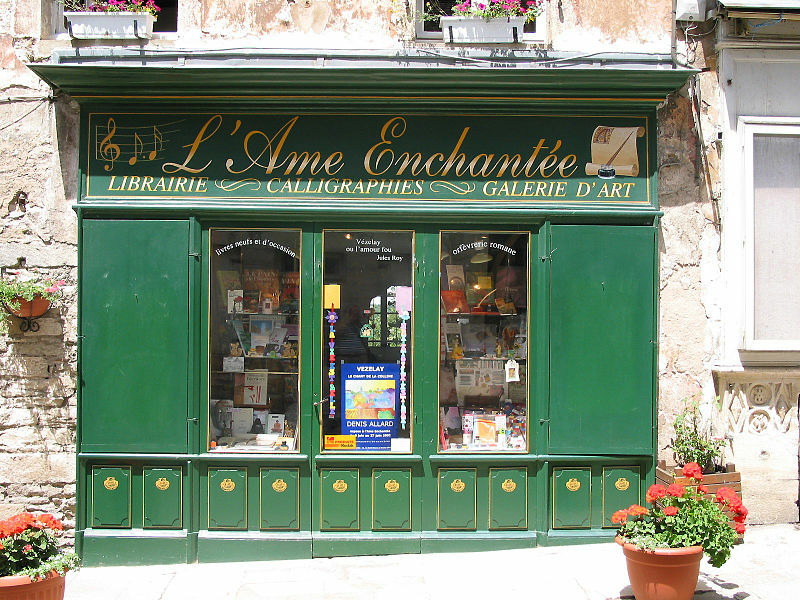 This is the most lovely specialist bookshop in Vezelay, France called “L’âme enchantée”, which translates as the “Enchanted Soul”. 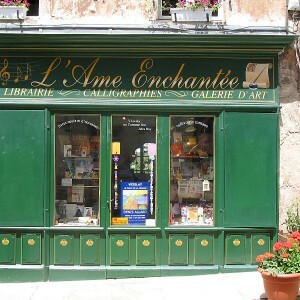 The shop stocks the most marvellous books that delight the soul and I love to spend hours in there! 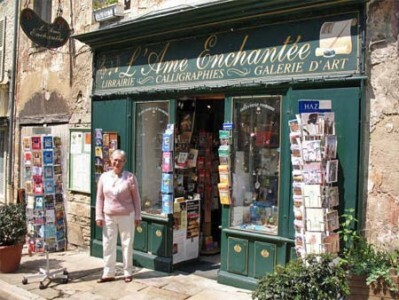 You always get a friendly welcome and in the warmer weather there are tables and chairs outside, the owners really know their stuff and it’s well worth a visit. 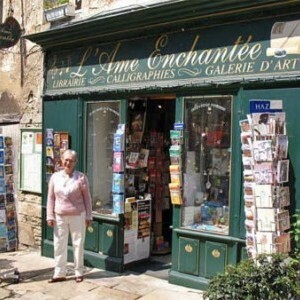 Address: L’Ame Enchantée au 11 rue Saint Etienne 89450 Vézelay, France.